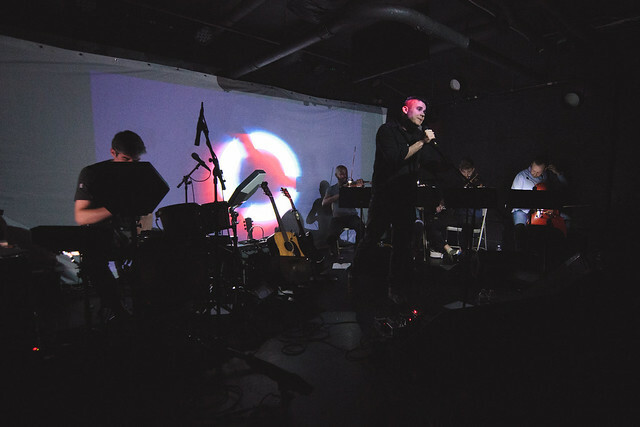 Posted on 02/07/2018 by isaiahhattix	in Live Review and tagged chamber pop, Rostam, Rostam Batmanglij, U Street Music Hall. 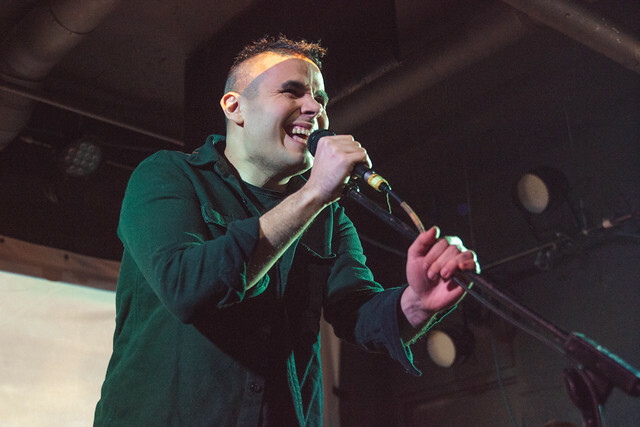 Rostam is no stranger to DC — he hails from here! His mother is a renowned chef who still lives in the area. 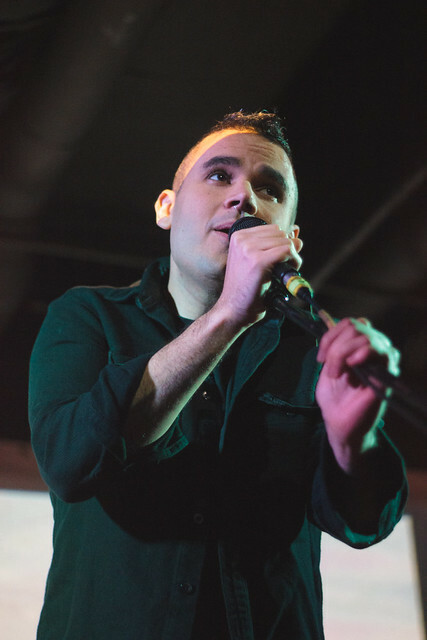 And Rostam came to visit on the heels of his debut solo album to perform at U Street Music Hall on Thursday, Feb. 1. Isaiah Hattix captured the show. The singer-songwriter, born Rostam Batmanglij, published Half-Light last year via Nonesuch Records, marking his break from Vampire Weekend. 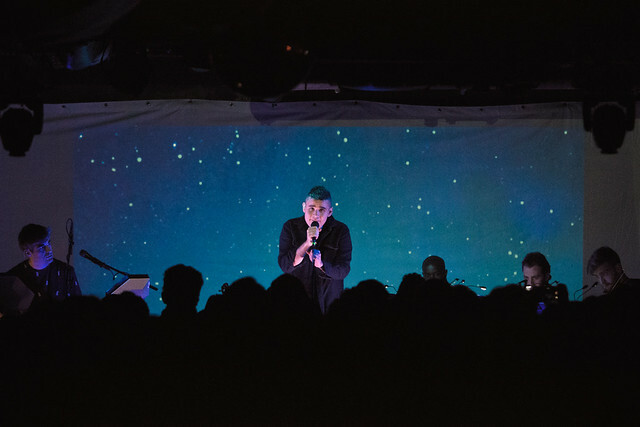 According to Setlist.fm, Rostam opened the concert with “Dont Let It Get to You” from Half-Light. And of course he hit other songs from the albumn like “Wood” and the title track. 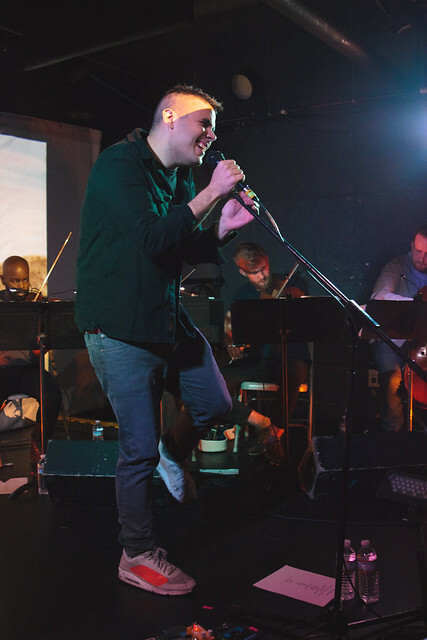 Around the middle of the show, Rostam sang “Young Lion,” a number from Vampire Weekend’s Modern Vampires of the City. 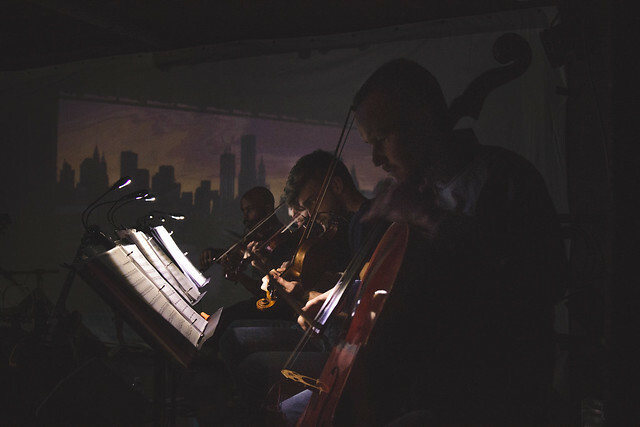 He also performed “It’s Not My Fault (It’s My Fault)” by Discovery, his collaboration with Ra Ra Riot vocalist Wes Miles. 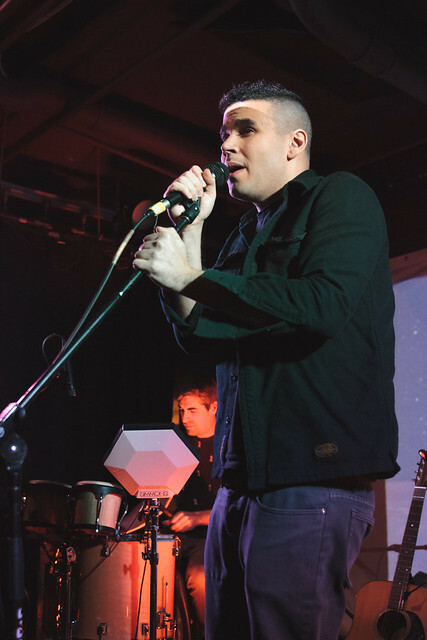 In the encore, Rostam covered “Pink Moon” by Nick Drake and closed with “Don’t Let It Get to You,” a single dating back to 2011 that ended up on Half-Light. 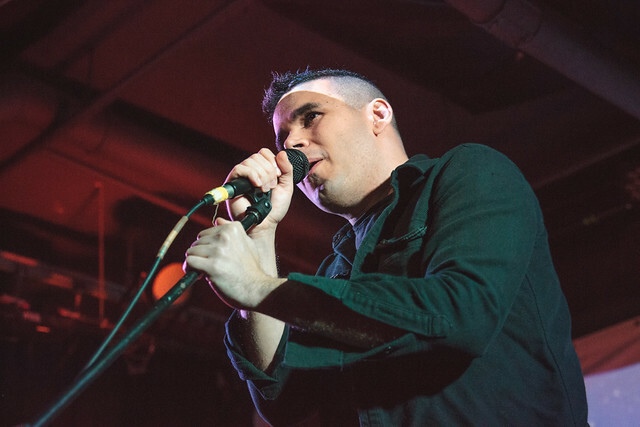 Here are pictures of Rostam performing at U Street Music Hall on Thursday, Feb. 1, 2018. All photos copyright and courtesy of Isaiah Hattix.